Dan Gibson and the Team travelled to March to box a good southpaw opponent. Dan started the bout brightly working and boxing well matching his opponent all the way in a even opening round. In the second round the home boxer started to edge in front with some very good body punches , in the same round our man damaged his hand which hampered his performance slightly but this would not be used as any excuse. 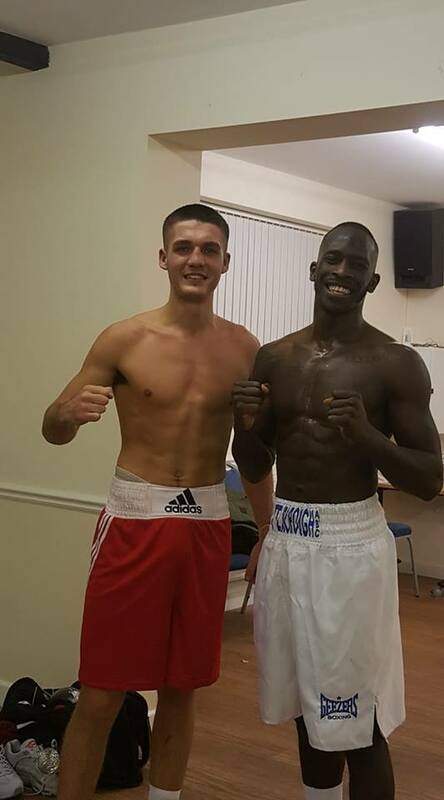 With confidence high and victory in sight the southpaw kept boxing well with good tempo in the final round that our DPS Estates sponsored boxer couldn’t match as he tired quickly in the final stages. Gracious in defeat as always we will now work on a few things and there is no doubt will come back better and stronger for the next bout.